Dr. Michael J. Gonzalez is a professor at the nutrition program at the Graduate School of Public Health at the Medical Sciences Campus of the University of Puerto Rico. It is also functional program faculty Medicine University of Western States in Portland, Oregon and program faculty Naturopathic Medicine EDP University in San Juan, Puerto Rico Dr. Gonzalez is a Fellow of the American College of Nutrition and author of more than 150 scientific publications. Serves as a member of several editorial boards of scientific journals and serves as a scientific consultant for various companies. He has been responsible for designing formulations of nutritional supplements and pharmaceuticals. He has won several research awards for his work on nutrition and cancer. He is currently Co - RECNAC II project director and director of research InBioMed initiative. Dr. Gonzalez also serves as a nutrition consultant for the national basketball team of Puerto Rico. Dr. Gonzalez is a leader in the development of non-toxic cancer treatments. His group published the first-stage clinical study using intravenous vitamin C for the treatment of patients with terminal cancer in 2005 and in 2005 published the most comprehensive review on vitamin C and cancer, as a follow up of the work of two time winner of the Nobel, Dr. Linus Pauling Award. He has developed many new concepts such as bioenergetics theory of carcinogenesis, the phenomenon of systemic intravenous vitamin C saturation, the concept of metabolic correction for prevention and treatment of disease. His book (with Drs. -Massari And Saul Miranda) "I have cancer do I do?" It has received excellent reviews. Dr. Gonzalez has a clinical practice in nutritional medicine with Dr. Miguel J. Berdiel in Ponce, Puerto Rico. Diseases of vision affect more than 10% of Canadians, and are more prevalent in senior citizens. By the age of 65, one in nine Canadians develop serious vision loss; by the age of 75, this ratio jumps to one in four. The failure of current treatments to target underlying age-related disease mechanisms results in chronic and severely disabling conditions. Vision loss engenders a profound sense of despair and disability that is comparable to that of the most severe medical conditions and can act as a trigger into a dependent state, and therefore implies long-term costs for the society and a poorer quality of life for the affected. The implications of visual loss for health care provision are compounded by rising disease prevalence related to increasing speed of aging demographics, especially in industrialized countries. As the baby boomers have begun to turn 65 in 2011, the proportion of seniors in the Alberta population has increase to 14%, compared with 10% in 2004, and by 2026, seniors will comprise about 20% of the Alberta population. This demographic tidal wave is creating significant challenges in delivery of visual healthcare in a timely fashion. Indeed it is predicted that due to changing Canadian demographics, the increasing demand for ophthalmology services will be second only to cardio-thoracic surgery by 2030. Dr Dingle (PhD) has spent the past 25 years as a researcher, educator, author and public health advocate for common sense. He is one of Australia’s leading motivational health speakers, he was an Associate Professor in Health and the environment for 21 years before being rewired and runs corporate health and wellbeing programs and public speaking around Australia. He currently has 10 books in print with the latest ones “The great cholesterol deception, Take Control and Realise Your Potential” and “A Supplement a day keeps the doctors away”. Steve Hertzler is the chief scientific officer for Abbott’s EAS Sports Nutrition business and the EAS Academy, an expert advisory council dedicated to advancing sports nutrition science and education. With 25 years of experience as a sports dietitian, researcher, professor and bodybuilder, Steve drives the development of new EAS products by advising on key nutrients that maximize athletic performance. 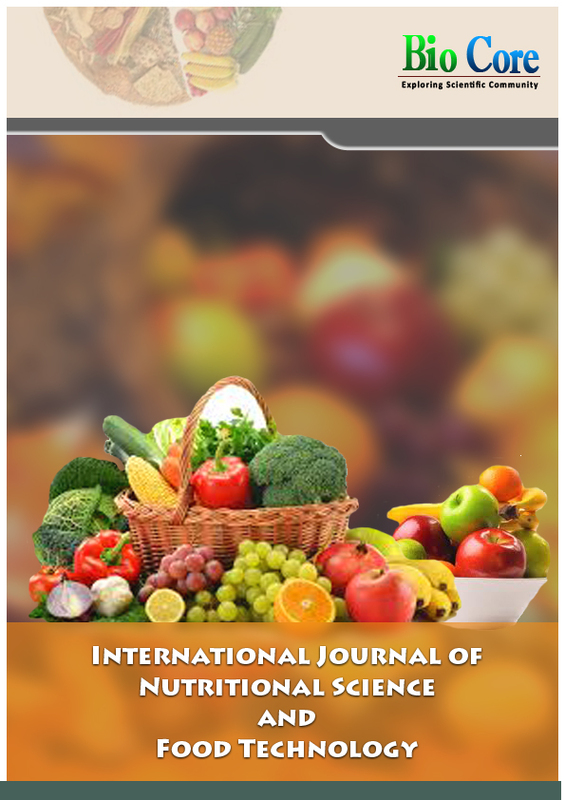 Steve is the author of multiple chapters on nutrition and has published 20 peer-reviewed scientific research articles. He is a frequent speaker for IDEA, NSCA, and the Academy of Nutrition and Dietetics, addressing muscle building, diet and training, and key nutrients including creatine, HMB, beta-alanine and caffeine. Putting his work to the test, Steve is a competitive bodybuilder. He won the Masters division at the 2014 NGA Cap City Classic Bodybuilding and Physique Championship in Columbus. Prior to joining Abbott in 2007, Steve was a faculty member at The Ohio State University in the division of medical dietetics and the department of human nutrition. Steve earned his PhD in Human Nutrition from the University of Minnesota and his Bachelor of Science in Community-Medical Dietetics at Viterbo College. Dr. Matthew Roberts is an orthopedic surgeon in New York, New York and is affiliated with Hospital for Special Surgery. He received his medical degree from University of Texas Medical School and has been in practice between 11-20 years. He is one of 133 doctors at Hospital for Special Surgery who specialize in Orthopedic Surgery. Dr. Dikkers graduated from the A.T. Still University of Health Sciences/ Kirksville College of Osteopathic Medicine in 1995. She works in Guttenberg, IA and 4 other locations and specializes in Family Medicine. Dr. Dikkers is affiliated with Guttenberg Municipal Hospital, Mercy Hospital and UnityPoint Health Finley Hospital. Professor and Head, Bidhan Chandra Krishi Viswavidyalaya (Agril. University), India. Mohanpur-741252, Nadia, West Bengal, India. 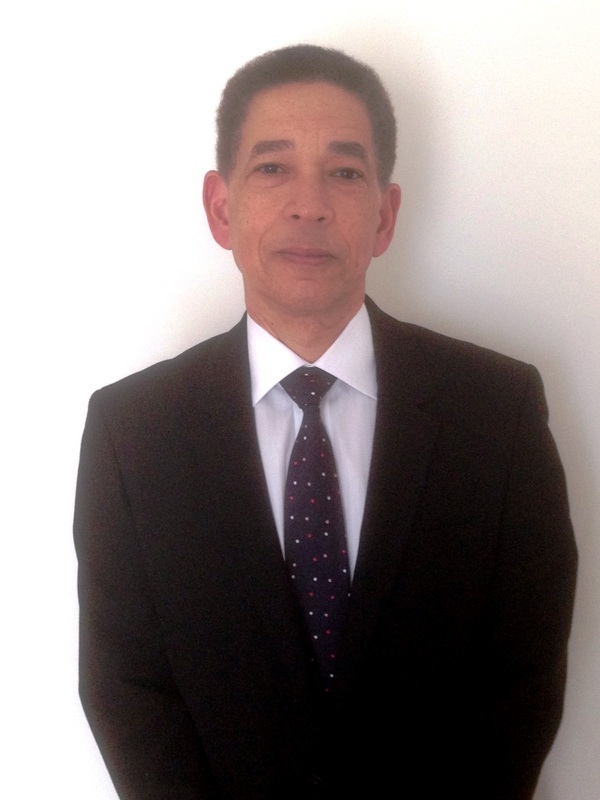 Dr Nikos Mavroudis is a Senior Lecturer in Food Science and Programme Leader in Food and Nutritional Sciences. He joined Northumbria University in June 2010 after nine years successful career in Unilever R&D. Nikos is building and leading the research activities in the field of Food Engineering and Separation of Functional Actives across the Faculty of Health and Life Sciences. He has acquired experience in both academia and industrial R&D and has remained equally successful and productive in both environments. Indicative of this is his track record of 10 patent filings from his period of work in industrial R&D and the two patent filings and 10 articles published in top rank international food journals that have attracted 192 citations [excluding self and co-authors] from his work in academia. 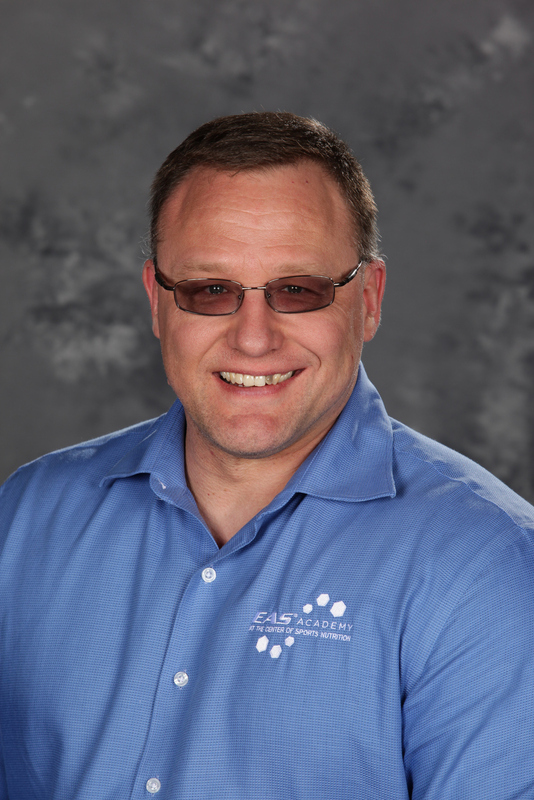 Mr. Bukstel has 30 years of clinical data integration, data security, and communications experience. He has successfully licensed systems and services to companies, including international pharmaceutical and managed care organizations. Mr. Bukstel was a founding member of the ASTM E1238 Standard that became integrated into HL7. He has been a national speaker on electronic data interchange and has been a guest lecturer at The Wharton Business School. Mr. Bukstel has written extensively on Blockchain and Healthcare and founded Clinical Blockchain LLC in 2016 to address Patient – Doctor Messaging on a Blockchain Platform. Ann McDermott received her BS in Education from Boston University, MS in Athletic Training from Northeastern University, and completed her PhD in Nutrition Science with a specialty in physiology from Tufts University Friedman School of Nutrition Science and Policy, Boston MA. She completed a post-doc fellowship in obesity science and genetics at the USDA Human Nutrition Research Center on Aging at Tufts University, and she taught Nutrition in Medicine at the Tufts University School of Medicine and remains an Adjunct Assistant Professor. In 2007 Dr. McDermott moved to Cal Poly San Luis Obispo, CA as the founding director of STRIDE, a university-wide translational research center in diet and exercise, and Associate Professor of Kinesiology. There she developed a novel curriculum of ‘active learning through research’ that involved undergraduate and graduate students from all six colleges. Her research focuses on translational research involving the interplay of nutrition, physical activity, knowledge and behavior, and their impact on health outcomes. Community based participatory research that includes mixed model approaches and leads to the development of evidence-based population-specific program designs are her favored approach to increase the likelihood that the results are appropriate, acceptable and sustainable by community members. Dr. Nafeesa, M.Sc. PhD (Nutrition & Dietetics) is a Diet & Nutrition expert, Health & Wellness Counsellor, Speaker & recipe developer. Her expert nutrition advice has helped thousands of individuals with or without medical conditions to improve overall health as well as medical conditions. She Specialises in medical / therapeutic nutrition for conditions like Diabetes, Hypercholesterolemia, Hypertension, Hypo / Hyperthyroidism, PCOS, & Renal. My research focus on the food analysis, food chemistry, food safety, in particular on the interaction between hapten contaminant and biomacromolecule, e.g. immunoassay, stereoselective bioactivity, etc. My research tools involve organic synthesis, antibody engineering, bioanalytical chemistry, molecular and structural biology, QSAR, etc,. My research has focused on development of key concepts in health education and health promotion (e.g. empowerment, action competence, health and environmental literacy, sense of coherence, participation and settings). How do we invent participatory and action-oriented learning methodologies and how do you secure a fruitful interplay between natural and social science in health promotion and prevention? These questions have been central to my work which also comprises settings such as schools, local communities, clinics and workplaces. Furthermore, the challenges of reducing social inequality through health promotion approaches have been in focus.